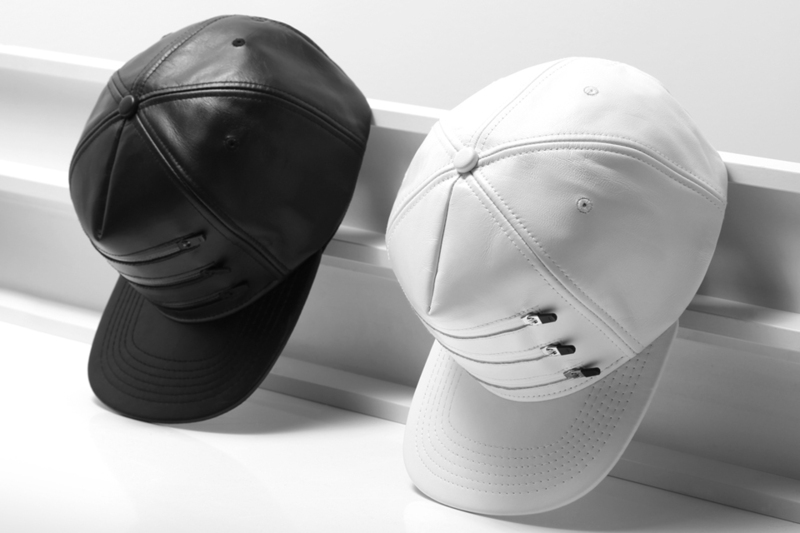 Stampd is luxury streetwear, and check these premium leather snapback caps. Constructed from buttery-soft lambskin leather and featuring a trio of horizontal YKK zippers, the caps come in both black and white colourways with subtle branded embroidery above the rear snap closure. Look for them now over at Stampd’s online shop.